A quartet with unusual instrumentation and a translucent sound, TO BE CONTINUED improvises music freely, without boundaries, in each unfolding moment. Every one of the four members has a significant history in the New York City (and international) improvised music scene. Carol Liebowitz (piano) brings a uniquely expressive and personal sound to the jazz and free improvisation scene. After focusing on classical repertoire at the High School of Performing Arts and NYU, her musical direction turned to improvisation and she began studying with Connie Crothers. 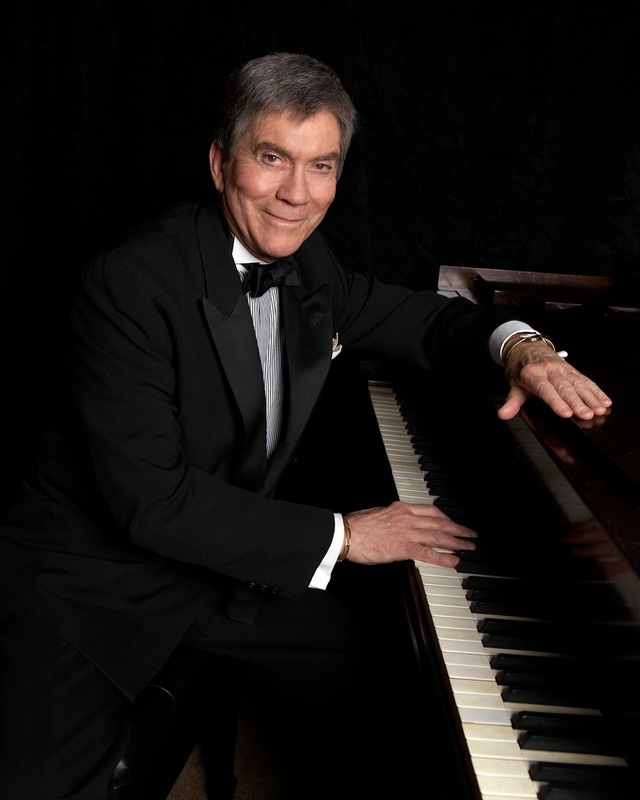 Other influential teachers have included Sal Mosca, Jay Clayton and Sheila Jordan. She has performed in Europe and various NYC venues such as Roulette, The Stone, Cornelia Street Cafe, IBeam, The Firehouse Space, Arts for Art, Spectrum, and Birdland. Carol has worked as a soloist, and with musicians including Adam Caine, Maryanne de Prophetis, Andrew Drury, Ken Filiano, Birgitta Flick, Ratzo Harris, Ron Horton, Adam Lane, John Pietaro, and Michael Wimberly. She has 2 CDs on Line Art Records, the latest, First Set, a duo with alto saxophonist Nick Lyons, and Payne Lindal Liebowitz, a trio with clarinetist Bill Payne and violinist Eva Lindal (chosen by Art Lange as one of the Top Ten Jazz CDs in the NPR 2015 Jazz Critics Poll). Carol also has two releases on New Artists Records. Claire de Brunner (bassoon) won a scholarship to study with the principal bassoonist of the NY Philharmonic when she was 14. After attending the High School of Music and Art, and North Carolina School of the Arts, she studied at Manhattan School of Music and played in various ensembles before venturing beyond classical music. In 1982 she became a founding member of 101 Crustaceans, an integral band of the post-punk era in NYC. She later joined Church of Betty, another seminal band at that time and has recorded CDs with each band. Venues included Knitting Factory, Pyramid, Dixon Place, CBGB, Limelight, etc. In the early 90s, she studied jazz improvisation with saxophonist Lee Konitz and pianist Connie Crothers. Prominent among her numerous collaborators are Chris Rael, Ras Moshe, Ed Pastorini, Cheryl Richards, Oren Bloedow, Ken Filiano, Blaise Siwula, Connie Crothers, Virg Dzurinko, Mara Rosenbloom and Nick Lyons. She co-produced the CD Macroscopia (2010), released on the Metier label featuring a quartet comprising New York free jazz musicians. She’s appeared at The Firehouse Space, BAMcafe, IBeam, Barbes, Scholes St. Studio, The Stone and Roulette. Her music is varied; it reflects the ongoing pursuit of her deepest passion. 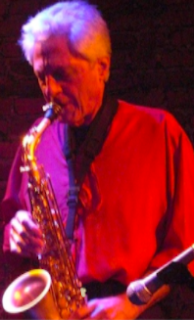 Daniel Carter (alto, tenor, and soprano saxophones, flute, trumpet, clarinet) — multi-instrumentalist and writer, has performed, recorded, and/or toured with many musicians through the decades since the mid-60s, including TEST, Other Dimensions in Music, Reuben Radding, Federico Ughi, Sun Ra, Cecil Taylor, Sam Rivers, Alan Silva, Ras Moshe, Jeffrey Shurdut, Sabir Mateen, David Miller, Billy Bang, Earl Freeman, Karl Berger, Sean Lennon, Yoko Ono, William Parker, David S. Ware, Matthew Shipp, Hamiet Bluiett, Nate Wooley, Hamid Drake, Billy Bang, John Blum, Tom Bruno, Demian Richardson, David Moss, Adam Lane, D.J. Logic, LP, Medeski, Martin, & Wood, Ed Schuller, Margaret Beals, Patricia Nicholson Parker, Warren Smith, Larry Roland, Mike Wimberly, Ted Daniels, Thurston Moore, Roy Campbell, Earl Cross, Vernon Reid, Wilber Morris, Eri Yamamoto, Matt Lavelle, The No Neck Blues Band, Yo La Tengo, Raphe Malik, Okkyung Lee, Denis Charles, Steve Swell, Gunter Hampel, Alan Silva, Susie Ibarra, Butch Morris and many others. 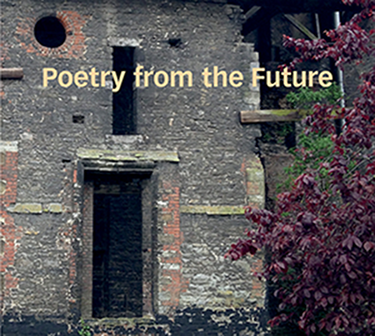 His writings appear in The Tinker: Innovative Arts and Literature Magazine, 50 Miles of Elbow Room, Dyed-in-the-Wool, Intervalsss: The Poems and Words of Musicians and many other publications. 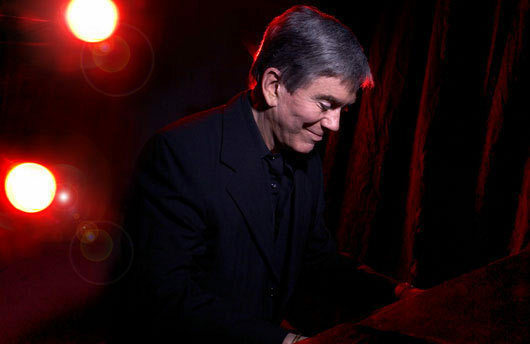 Kevin Norton (vibraphone, percussion) is one of the few percussionists in the jazz and improvised music scene that is a virtuoso on both the drum-set and mallet instruments (vibes, marimba, etc.). After earning his Master’s Degree (in Orchestral Percussion) from the Manhattan School of Music, Kevin began to gig around NYC: playing classical, jazz and rock, but eventually falling into what became known as the Downtown Scene, a scene that was fusing all styles into a unique and explosive hybrid musical language. 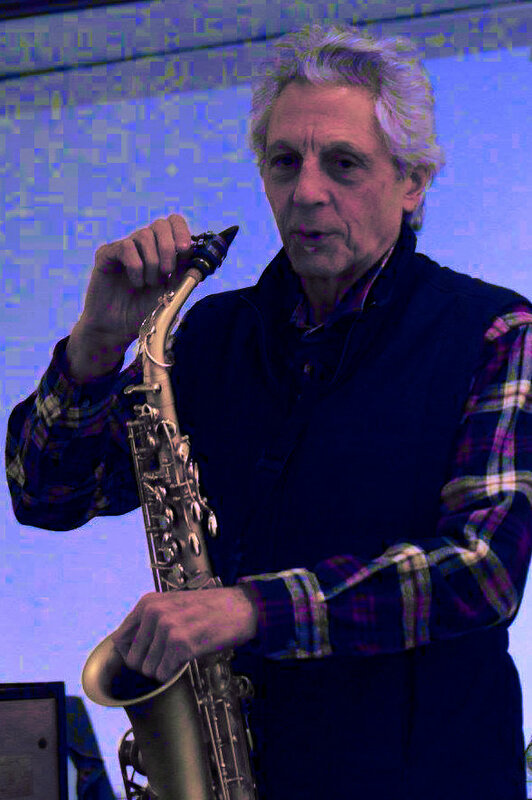 He has toured extensively in the U.S. and Europe with Anthony Braxton, David Krakauer, Fred Frith, James Emery, Frode Gjerstad as well as groups under his own leadership. Kevin frequently performs as a leader/solist but has also collaborated with exceptional musicians including Milt Hinton, Joëlle Léandre, John Lindberg, Tony Malaby, Dave Ballou, Connie Crothers, Scott Robinson, Nick Didkovsky, Paul Dunmall, Paul Rodgers, Marshall Allen and Henry Grimes. He can be heard on well over 100 recordings, the latest, Staten Island: All that is solid melts into air, is available on Bandcamp and features his Breakfast of Champignon(s) group. Ronny Whyte is of that rare breed: a seasoned performer, comfortable in the concert hall, dinner club, jazz room or cabaret. He doesn’t simply play and sing notes: he understands the lyrics and he tells the story. You believe him when he displays shades of Whyte in this aptly titled CD and exclaims “The Song is You”and “I Love the Way You Dance”. There’s heartfelt sincerity in his requests to “Linger Awhile” and “Love Me Tomorrow”, he no doubt means it in “I’ll Tell You What”. An imaginative arrangement of that ‘50s tale of a young girl’s awakening may strike a nostalgic note in “Nina Never Knew”. From 4:00-5:00pm, I will be conducting and playing with my septet. We will perform 3 of my compositions from my latest cd, "Peace and Love"
And from 5:00-6:00pm, we will be performing a Soundpainting conducted by a very special guest, Gil Selinger. It's free and very interesting. If you're around, check it out. Will Connell lived his music. One day, on the way home from a gig, Will turned to me and said,” Man, the world has got to hear your music. The world NEEDS to hear your music.” Then he gave me a slot in a residency he was curating at John Zorn’s place, The Stone. That’s how Will was. As we got closer to Christmas week, I emailed him about rehearsal. He didn’t respond. I called him. No response. Very unlike Will. I later received a call from Ras Moshe Burnett telling me Will was in the hospital. A routine procedure had gone wrong. Will was in a coma and passed a few days later. The residency went on as planned. The air was heavy, but filled with love and respect. The Stone was packed with standing room only for the entire week. This performance was recorded live. Will used to sign his emails, “Peas and Lub” and so this CD, Peace and Love is dedicated with much love to the spirit of Will Connell. Rocco has built a career that straddles his early influences of “in” versus “out “. 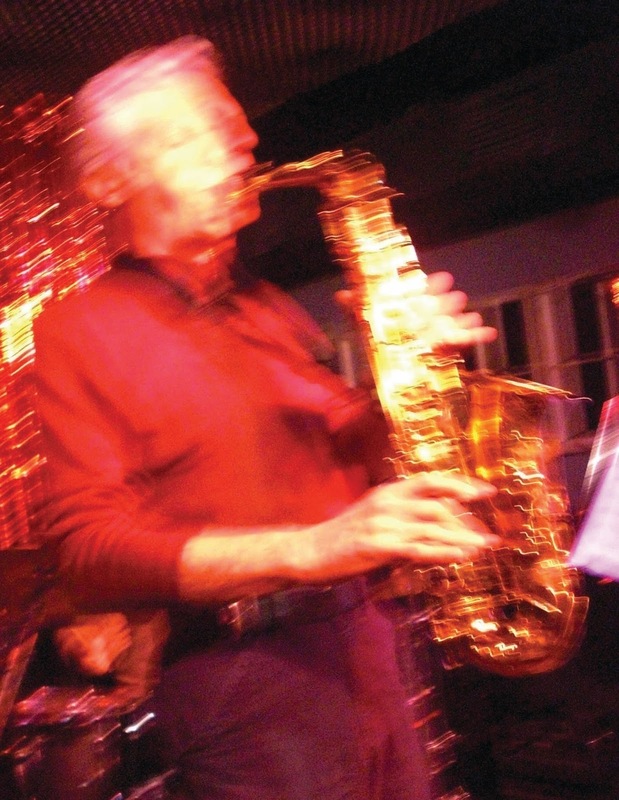 Recognizing the rich and vibrant community of New York improvisatory musicians, Rocco started the Improvisational Composers Ensemble (ICE) as an outlet for music that features improvisation as a major compositional element. PEACE AND LOVE is his fourth album as leader/composer and his second on the UR label along with EMBRACE THE CHANGE.